Were you referred to our site after purchasing a Foscam product? Chances are you were referred to us because you need/or want to access your camera at any time, but your network has a dynamic IP address. 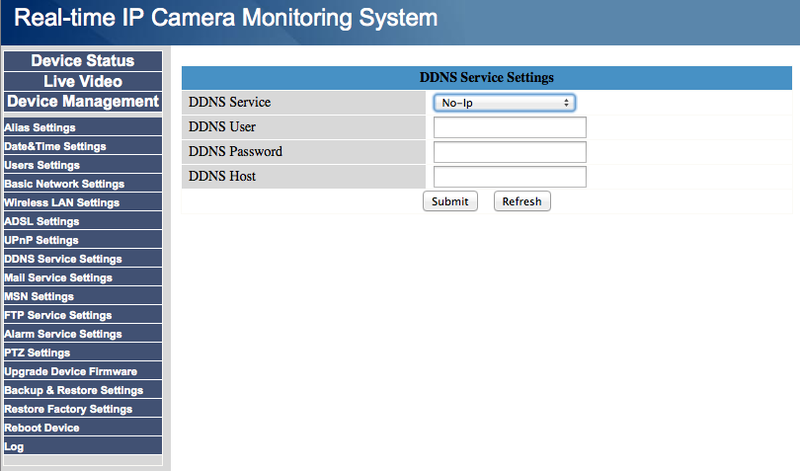 Luckily, your Foscam device comes preconfigured to support our dynamic DNS service. This service will post dynamic updates to your No-IP hostname when your Internet Service Provider decides to issue you a new IP address. 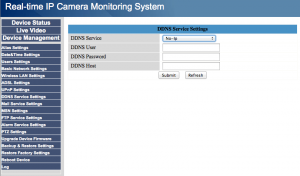 To enable DDNS functions in your Foscam device you will first need to have a No-IP account and hostname created. If you have not created a No-IP account and hostname please refer to this tutorial. DDNS service: You will select your DNS service provider No-IP. DDNS User: Enter either your No-IP account username or email address. DDNS Password: Enter your No-IP account password. DDNS Host: Enter your No-IP account hostname. That’s it! As long as your camera is actively running, the device will check your IP address every few minutes. If it has changed we will send a notification to your account and update the desired host with the new IP address. This will essentially prevent you from losing a connection simply because your IP address changed. To eliminate the 30 day expiration notice you may want to upgrade to the No-IP Enhanced service.